Tata Sampann launched a new campaign titled ‘Aaj ka Masaledar Sach’ on June 6, 2016, aiming to raise awareness about the quality of spices. 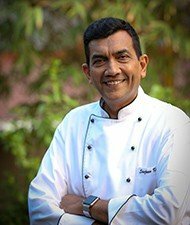 The 360 degree integrated marketing campaign features Chef Sanjeev Kapoor and introduces consumers to the hard truth of how common market spices are drained of their natural oils and colors, and are not sourced from the right place of origin, which hampers taste, color, and flavor. Tata Sampann is committed to offering wholesome nutritious food with products like unpolished dals, naturally rich spices, and low oil-absorb besan, and aims to recreate the authentic taste and aroma of Indian food. Their latest campaign carries the brand's philosophy forward. Apart from print, TVCs, social media, and radio communication, the campaign will utilise out-of-home activities as well to engage consumers. The outdoor activation targets housing societies through the branded van ‘Masaledar Sach Express’, which will be rolled out soon. 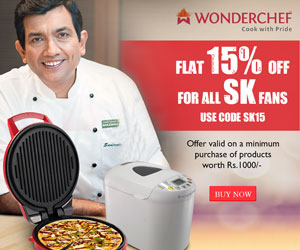 Chef Sanjeev Kapoor lends his culinary expertise to the campaign and is the face of the TVCs, print, and radio ads. 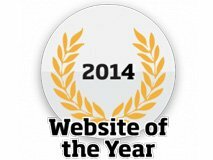 Hello, your account with shop.SanjeevKapoor.com is yet to be Activated.